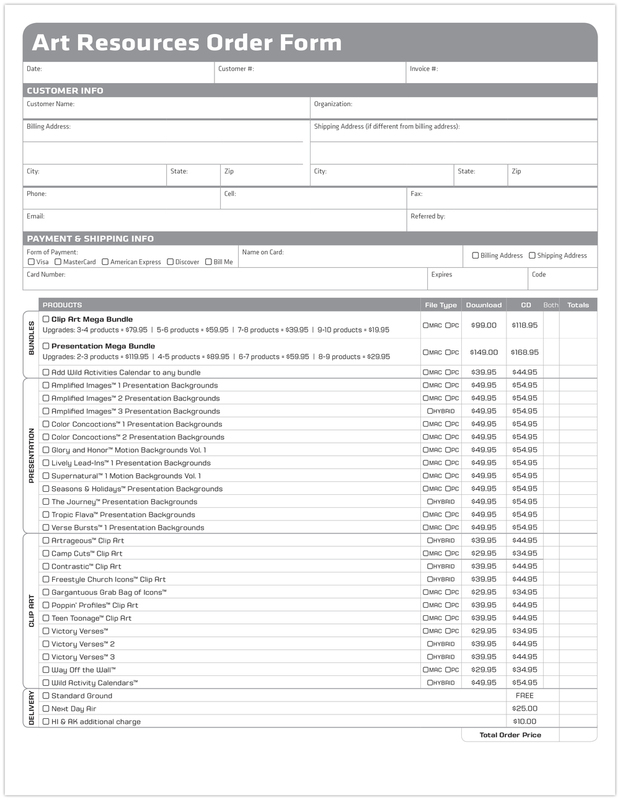 Forms are a strange thing for a designer to include in their portfolio. However, I decided to add these particular forms to showcase my skill in what I refer to as "Information Design". Something I really enjoy doing is taking complex information and stripping it down to its essence and then presenting it to the viewer in a visually pleasing way. It is like solving a puzzle. 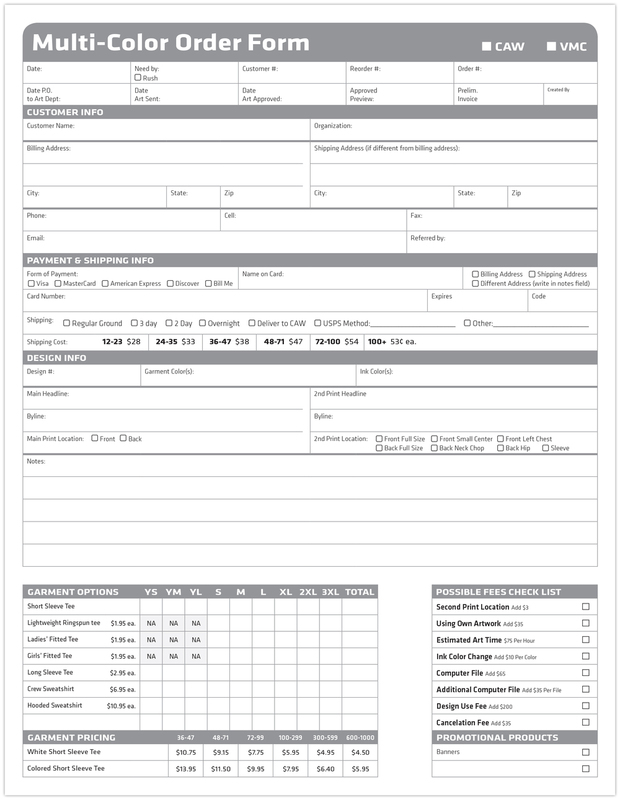 When I first arrived at Adamson Design Group, the forms were difficult to use and confusing. 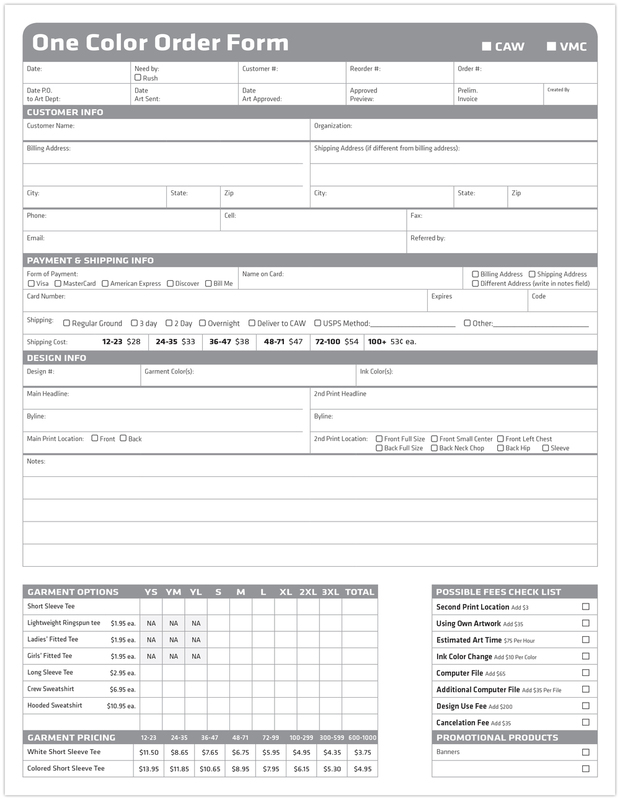 These redesigned forms are well-organized and intuitive, making for an easy ordering experience.